In part 2 of our series, we offer more advice to help you advance your career using your skills from Autodesk. Use the tips below and from part 1 of our series to take your career to the next level. 8. Teach others to use Tinkercad. 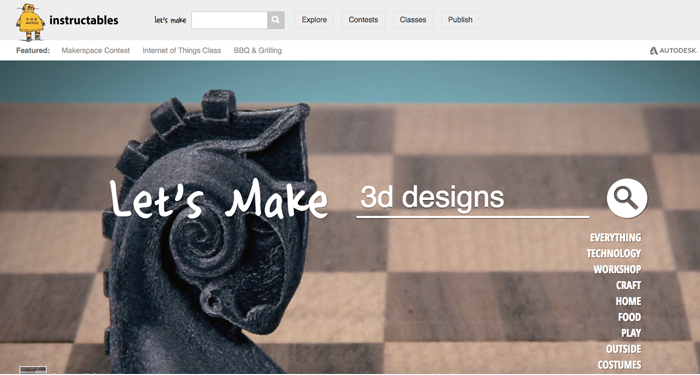 Tinkercad is used by designers, hobbyists, teachers and kids to make toys, prototypes, home décor, Minecraft models, jewelry -- the list is endless! Volunteering to help others learn how to use it is a great way to add industry-related volunteer work to your resume. You'll also be inspiring children to express what's in their imagination with STEAM or helping senior citizens embrace a new hobby that keeps their minds limber. 9. Learn how to use an additional Autodesk tool. Expand your knowledge! AutoCAD, Fusion 360, 3ds Max, Inventor, Maya, Revit and Formit 360 all complement each other. Learn to use these in tandem so you can increase your creative powers -- it's one thing to be an expert at one, but combining several programs can help you bring even more sophisticated creations into being. 10. Start a social change or environmental solutions company. 11. Show what you know with Autodesk certifications. When competition for jobs and college placement is tough, certification on a resume or a college application shows you take your skills development seriously. 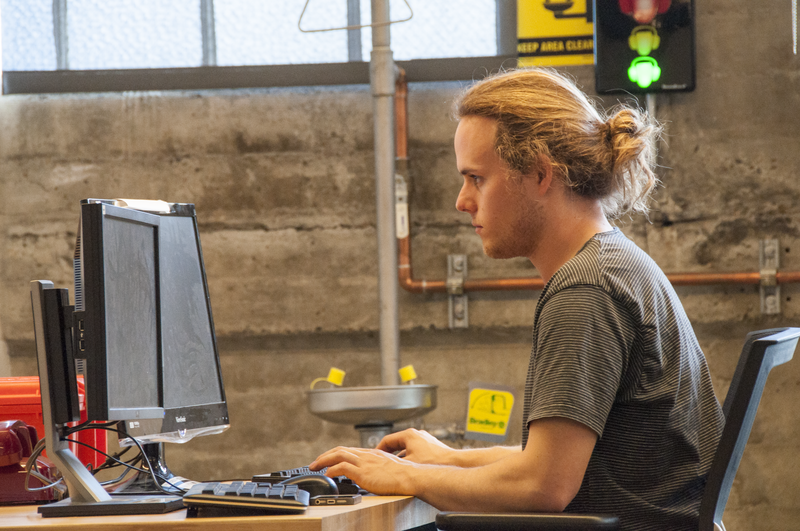 Autodesk certifications validate skills and knowledge in Autodesk products to advance careers in engineering, digital arts, and architecture. 12. Create your own Instructable. When you design using Autodesk tools, document your process on Instructables. Then share it across social media using the hashtag #MakeAnything. These types of informational documents can help you earn a presence as an online expert--and you can show off your reach during your next interview. 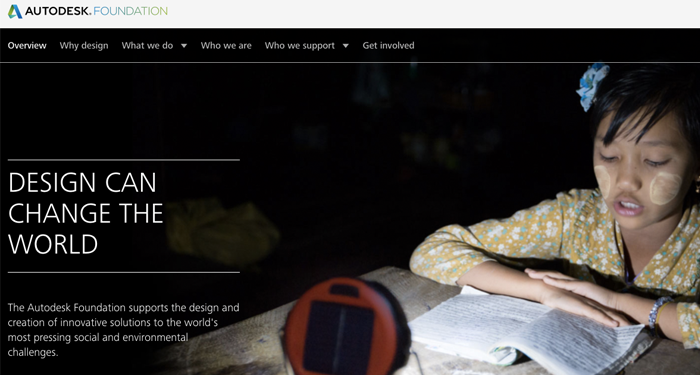 Whether you want to help people, invent something new or save the planet, Autodesk provides the tools you need to create positive change. You can also check out the @AutodeskEDU Instagram account for visual inspiration. 14. Connect with Autodesk on social media. Building a relationship with a brand like Autodesk never hurts! Lean on us via Twitter (@AutodeskHelp and @AutodeskEDU) or Facebook (Autodesk Students). These are just a few simple ways to start advancing your career while using Autodesk products. Have any other recommendations? Let us know!